You use Model Validation to check UML models against known UML rules (which you identify when configuring validation) as well as any constraints defined within the model using the Object Constraint Language (OCL). 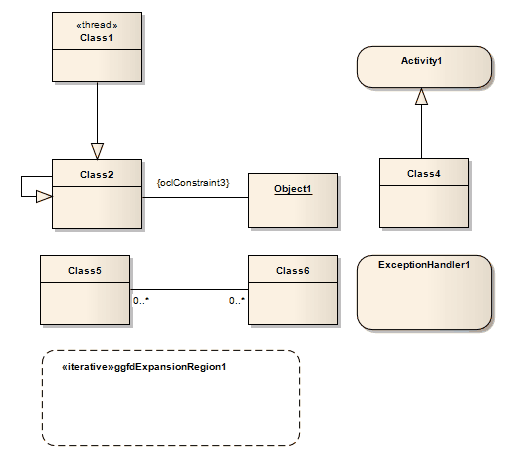 You can run Model Validation against a single UML element, a diagram or an entire Package. You can add to the system-provided validation rules by using an Add-In or an MDG Technology (such as BPMN) that contains its own rules.